See Why Your Edina MN Neighbors Love BWS! 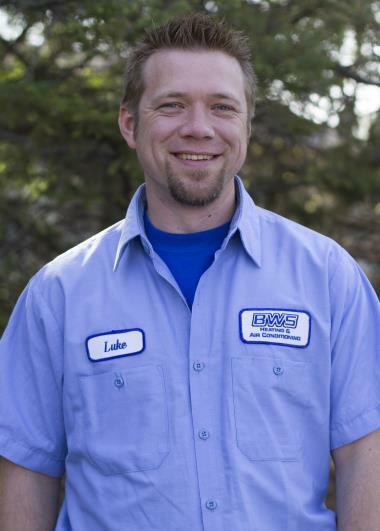 Since 2009 Edina, MN has counted on the BWS name for professional heating, cooling & plumbing services. Want to see what we can do for you in Edina, MN? Just check out our reviews for our expert heating, air conditioning and plumbing services. Keith came out on a Sunday night to fix a shower valve that failed and caused a leak into the basement. He was friendly and knowledgeable and was able to take care of the problem and get things working again quickly. Would definitely recommend! Great service. I would use you again. My tech was Stacy from Tennessee. Helpful, courteous and professional! I would recommend to anyone. 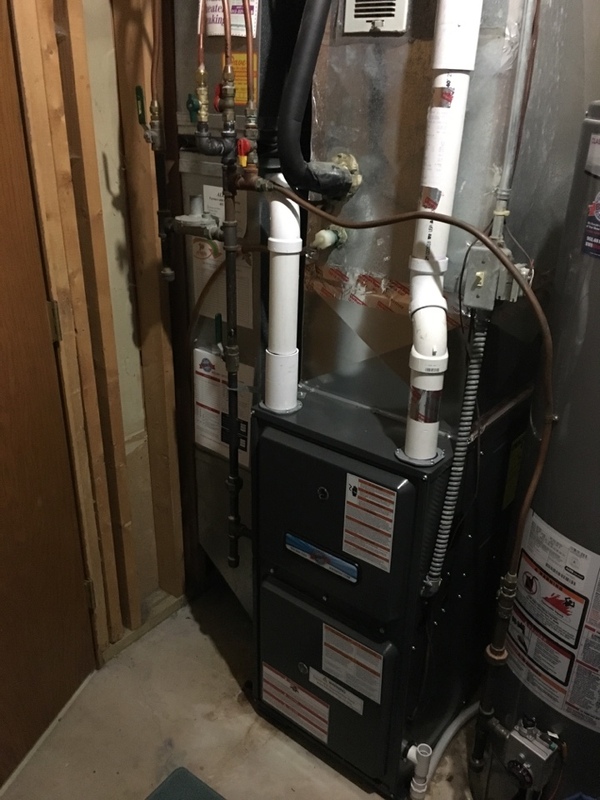 Came out - no nonsense, got a new heater and they looking at some of the piping and replaced without asking. Exceptional service! Jeff was great.. prompt, and knowledgeable...he saw what 2 other companies could not and was able to diagnois the problem so it could be repaired. Nick offered first class service. In this day and age, getting the job done alone is not enough. Nick fixed our furnace, opened up a warehouse after hours, and was respectful/cheerful throughout. Vent cleaning and calibration of Ruud high efficiency furnace.